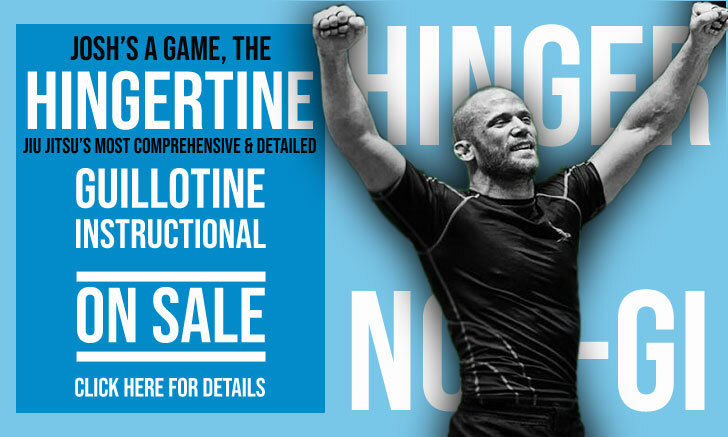 Alec Baulding is a Brazilian jiu jitsu black belt under Romero Cavalcanti, being one of the most accomplished grapplers produced by the legendary Alliance Jiu Jitsu co-founder on American soil. Baulding earned the reputation of being one of the top grapplers of his generation in the lower belts of the sport, where he conquered a world title and 2 Pan American championships. Nickname: “Cofrinho” which is the Portuguese word for “piggy bank” or “mini vault”. The name, in Portuguese slang, also relates to the split between someone’s bottom. The name became associated with Baulding both for his body type and for wearing his gi pants too low. Alec Baulding was born on April 5th, 1989 in Atlanta – Georgia, United States of America where he grew up. During his mid teens, after years playing sports, Alec decided to do something different. He was doing well at school but wanted to practice a martial art where he could practice something out of the ordinary. Searching the web for the ideal martial art, he found taekwondo, which he did for a few months, competing in the sport at an AAU tournament as an orange belt. While researching for the most effective martial art, Baulding often bumped into the name “Brazilian jiu jitsu” on specialized websites. The high praise received by BJJ on the web took him to sign up to a jiu jitsu club, he was 15 at the time. As there weren’t many gyms in his area, he joined Robert Shaw’s academy. 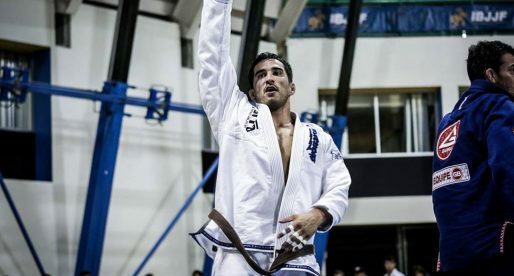 Shaw, also known as the “Bull” was Romero CavalcantiRomero “Jacaré” Cavalcanti’s first American black belt, and when his academy closed down 1 year into Alec’s training, Baulding decided to join the Alliance Jiu Jitsu Academy headquarters, also in Atlanta. 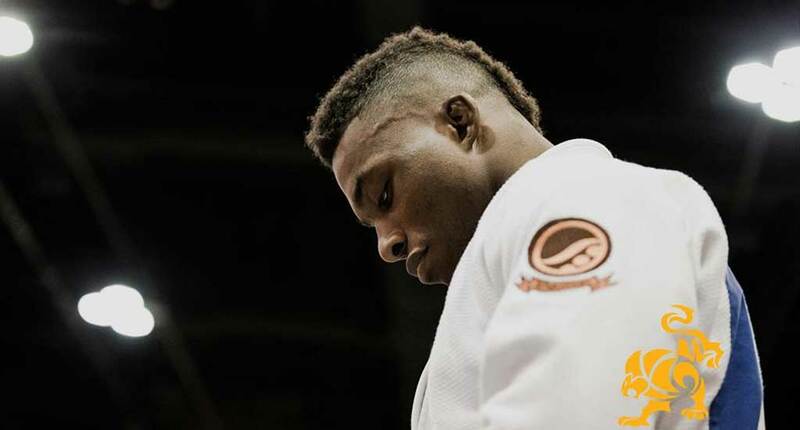 After many years training at Alliance’s US HQ, Baulding unexpectedly switched camps in 2012, moving to Team Lloyd Irvin, even training at their headquarters in Camp Springs, Maryland. The spell at TLI was shortlived as Alec returned to Alliance on April 2013. Alec Baulding received all belts by Romero Cavalcanti, including his black belt, received on June 20th, 2015. 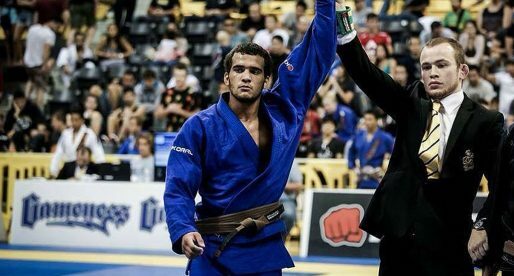 Banner picture taken from the IBJJF FB page.